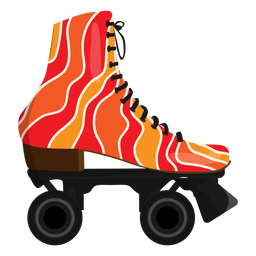 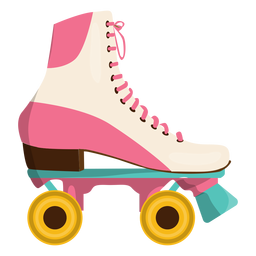 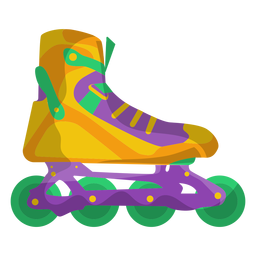 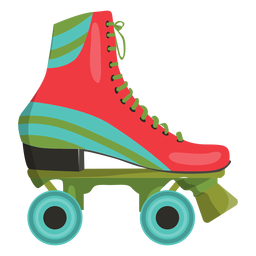 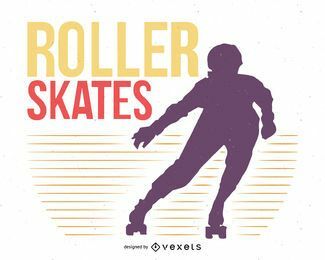 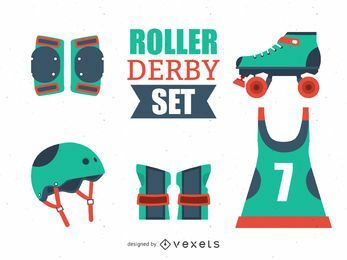 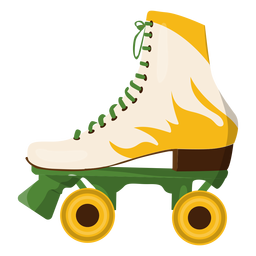 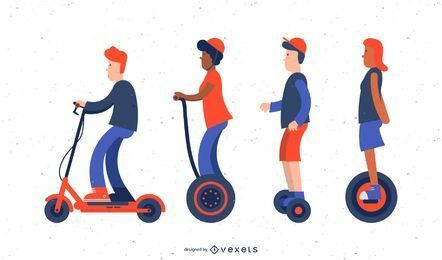 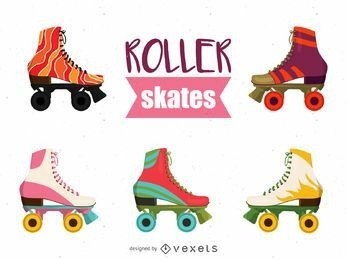 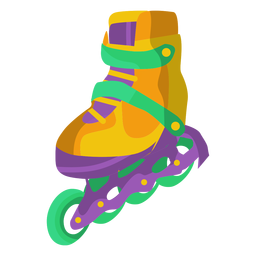 Illustrated set of roller skates in a bright colorful style. 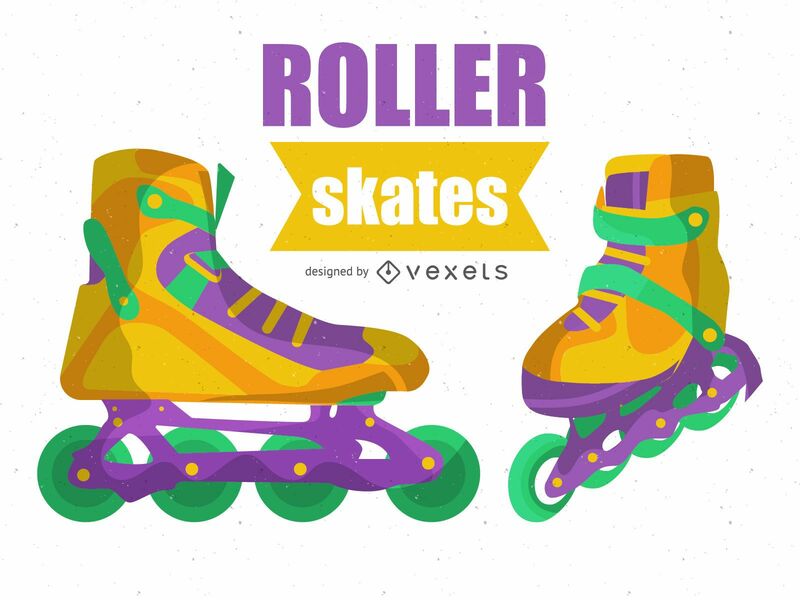 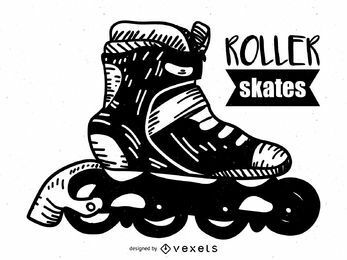 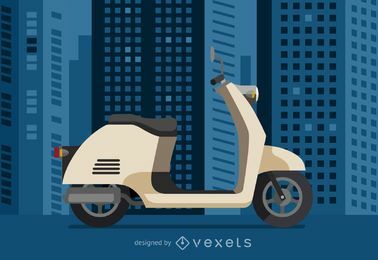 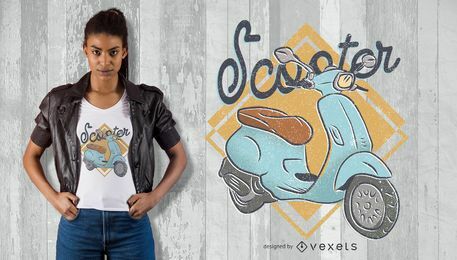 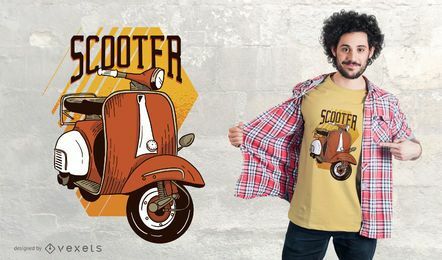 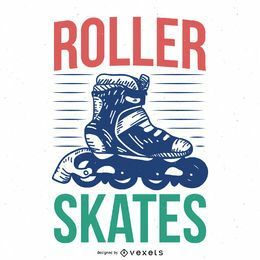 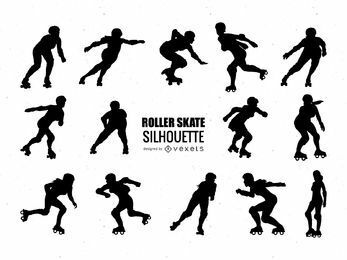 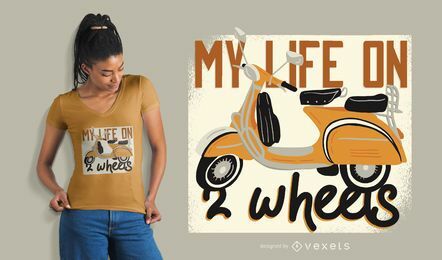 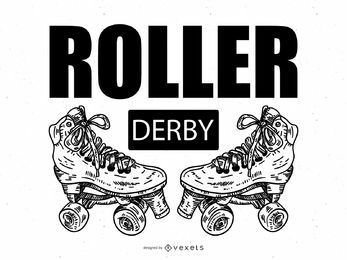 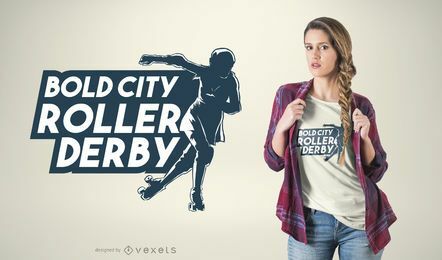 The design also says Roller Skates. 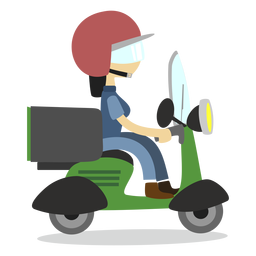 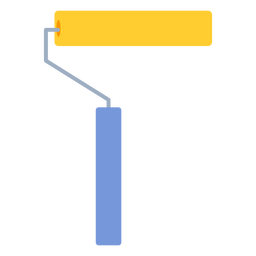 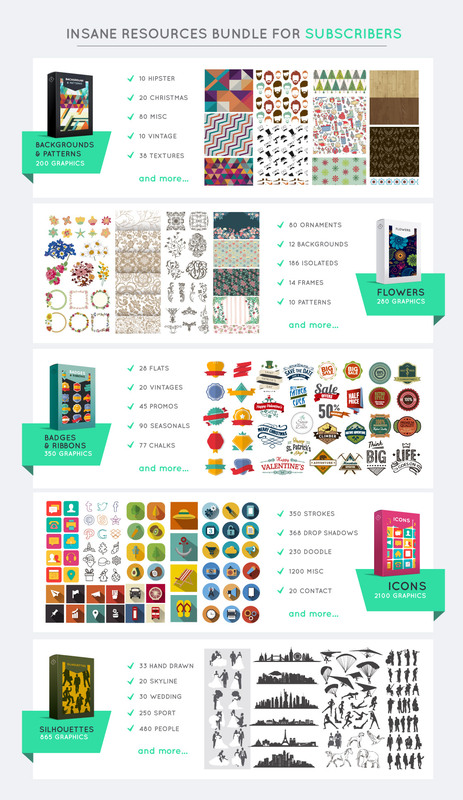 Great for posters, flyers and more!